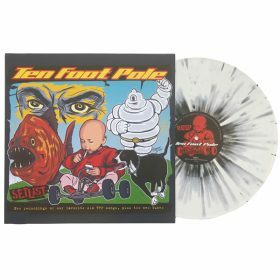 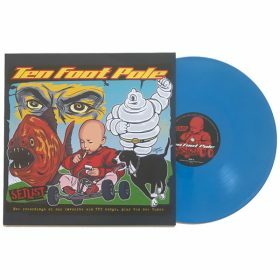 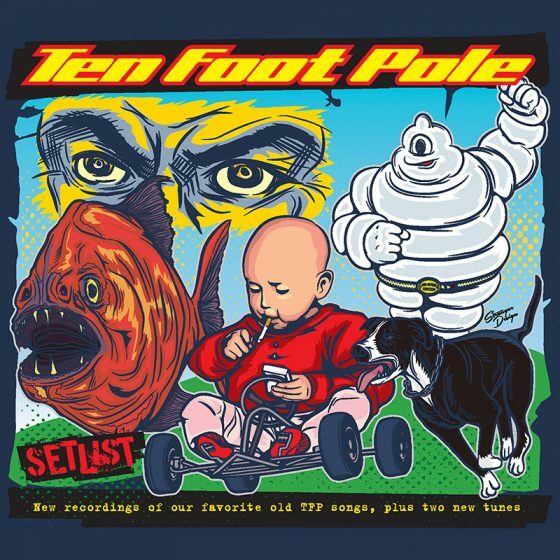 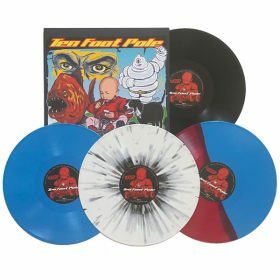 Ten Foot Pole’s Setlist Now Available! 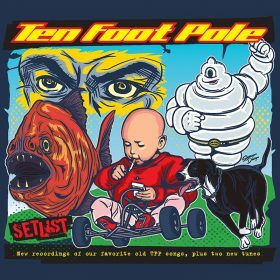 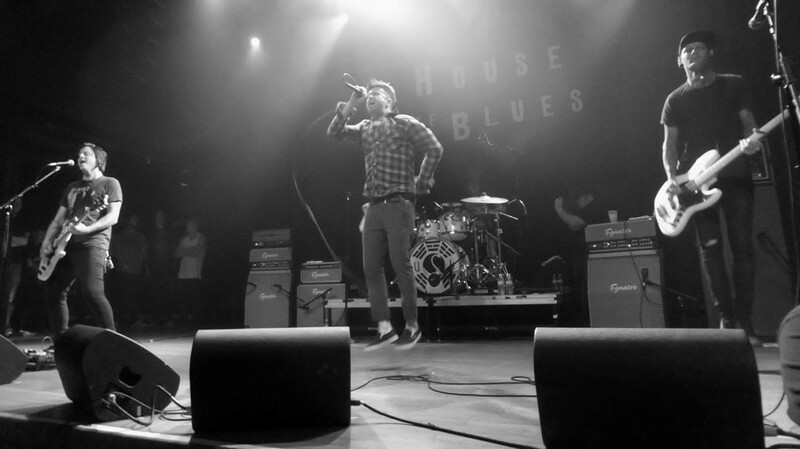 Purchase Ten Foot Pole's Setlist from iTunes! 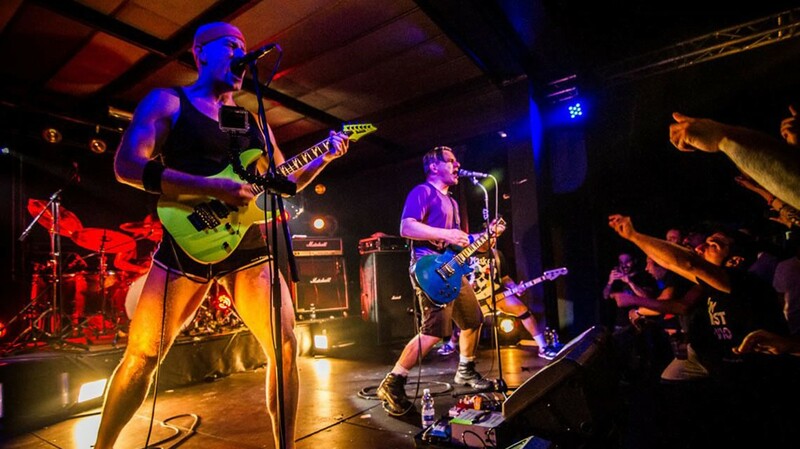 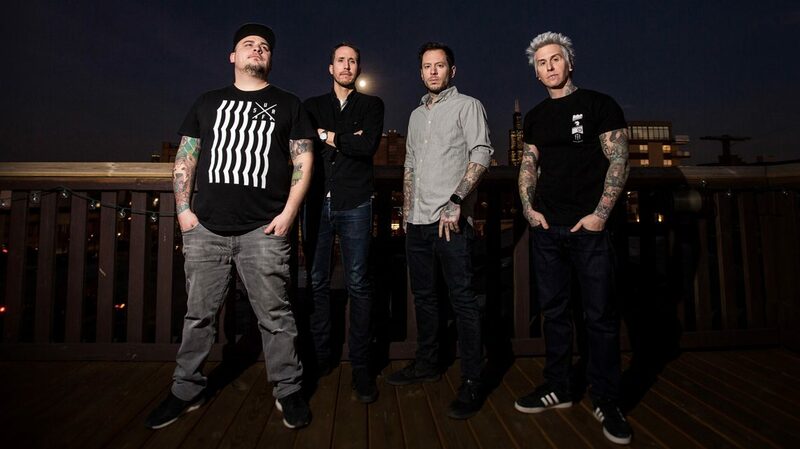 Cyber-Tracks, the LA based record label, owned by El Hefe (guitarist of NOFX) and wife Jen Abeyta are thrilled to welcome Houston, TX and SoCal’s Alternative Pop Punk Rock clan FENIX TX to their roster which currently houses Unwritten Law, Implants, and This Legend. 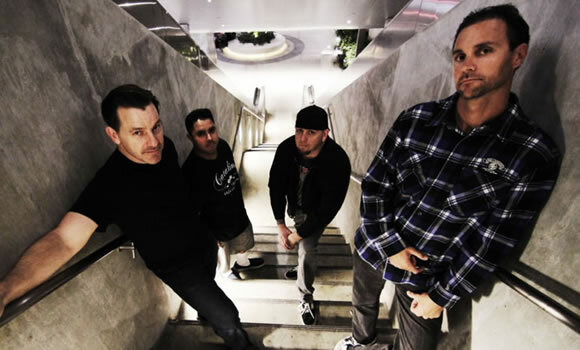 Formed in San Diego in the early 90’s Unwritten Law has undeniably paved the way for Rock/Alternative musicians around the world with staple Multi-Platinum releases like Elva, Unwritten Law, and Live and Lawless. 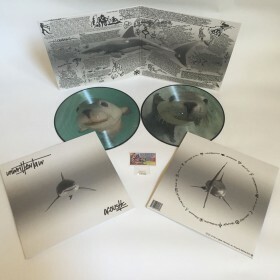 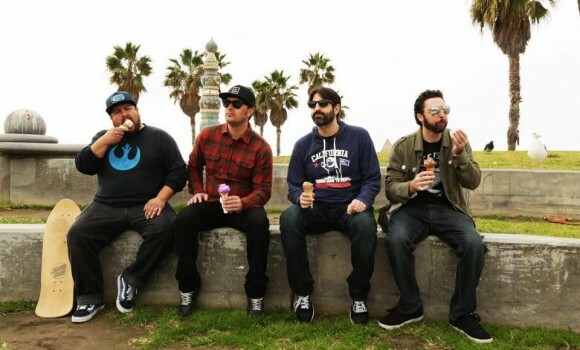 Last Month, the band announced their highly anticipated eighth studio album, Acoustic due out April 1, 2016 via Cyber Tracks, owned by El Hefe (guitarist of NOFX) and wife Jen Abeyta. 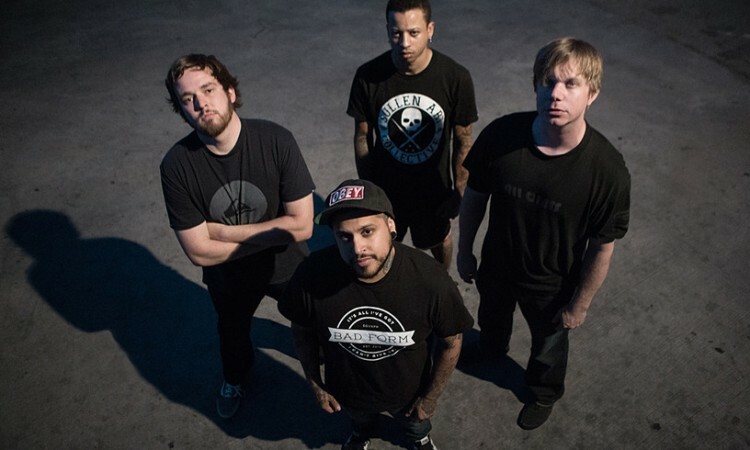 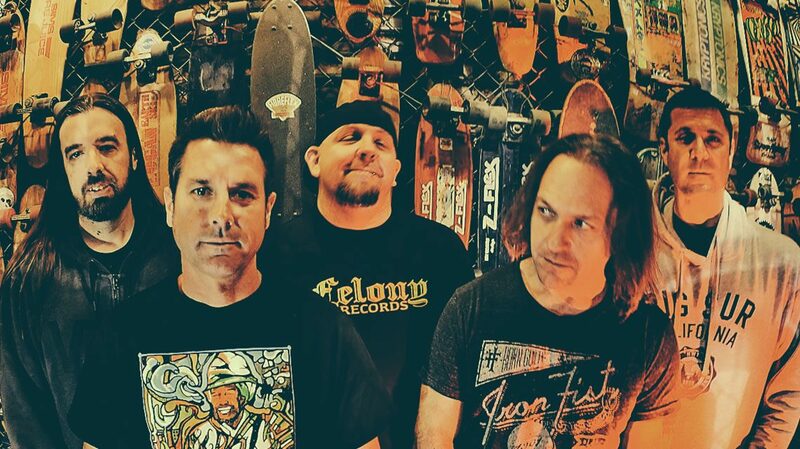 Cyber Tracks, the LA based record label, owned by El Hefe (guitarist of NOFX) and wife Jen Abeyta are thrilled to welcome SoCal’s Rock/Alternative clan Unwritten Law to their roster. 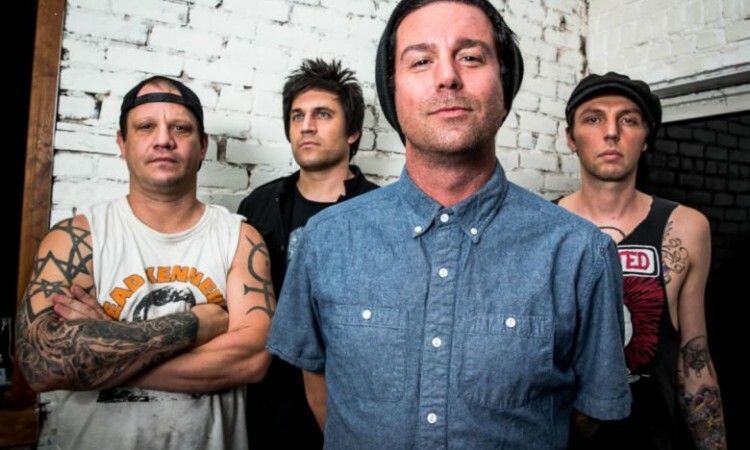 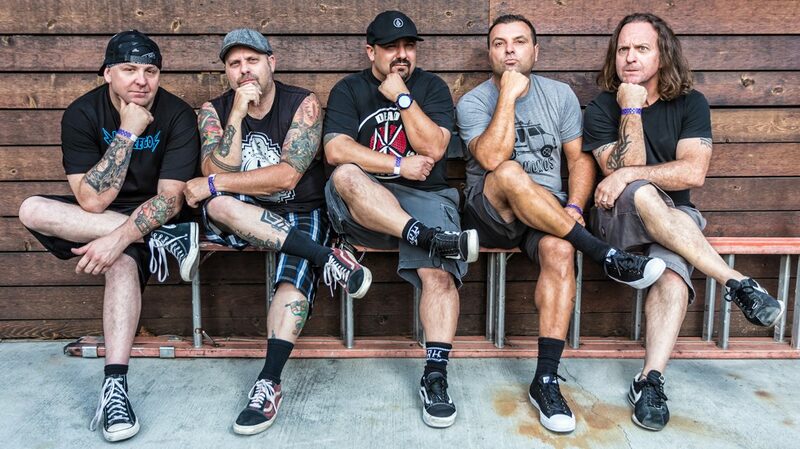 Today, Paste Magazine has all of the scoop on the official signing and what this will mean for the future of Unwritten Law! 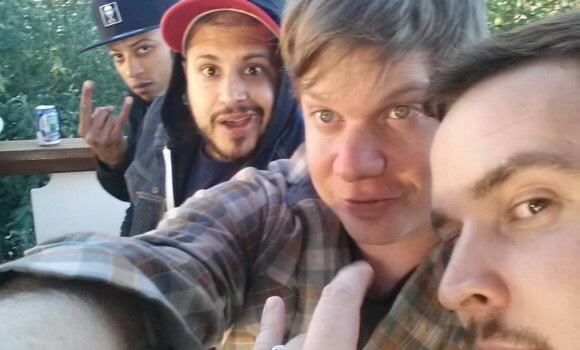 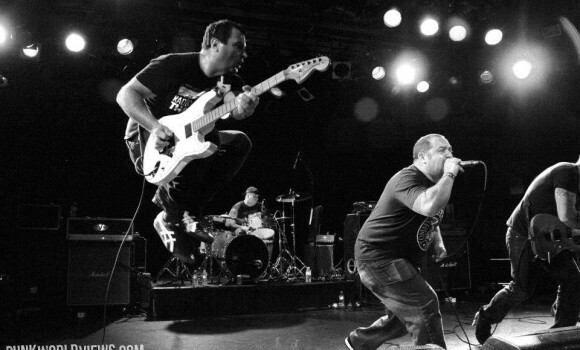 Former Yellowcard members Longineu Parsons III (LP) and Ben Harper have re-united and formed a new pop-punk band. 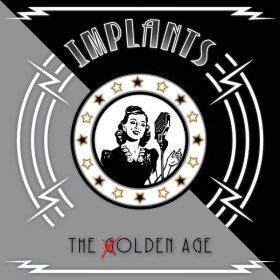 The new collaboration will be called This Legend featuring members LP, Ben Harper, Chris Castillo (Stanley and the Search), and Steven Neufeld (Hey Mike!). 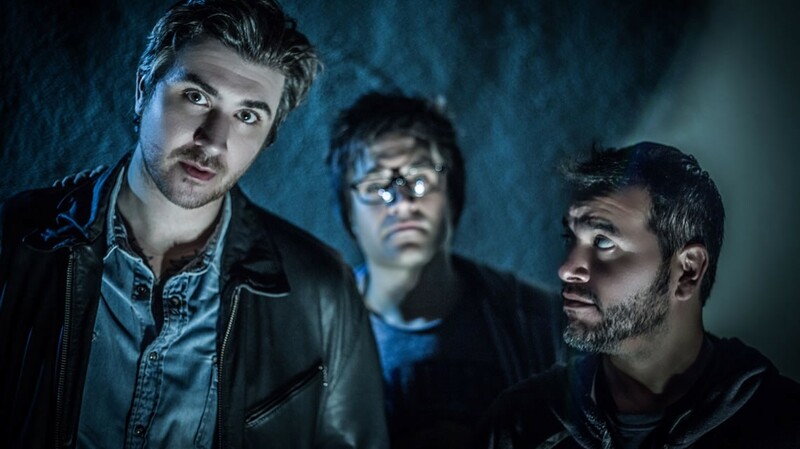 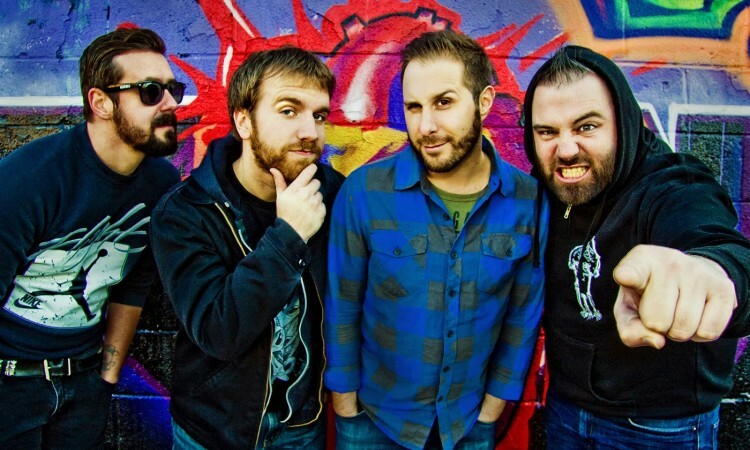 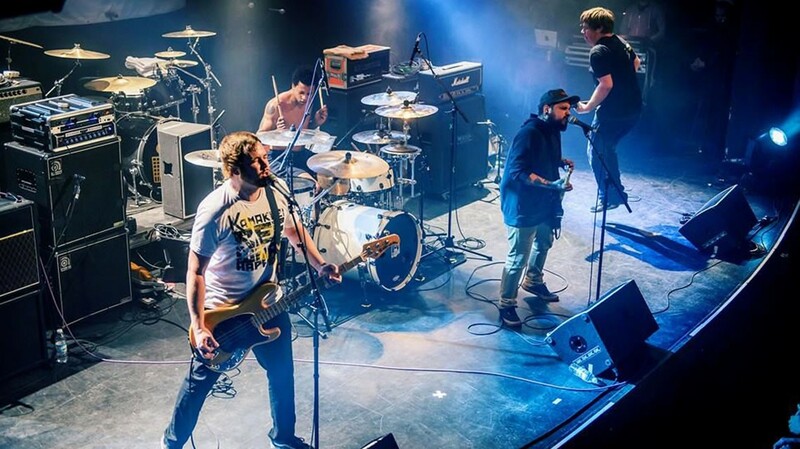 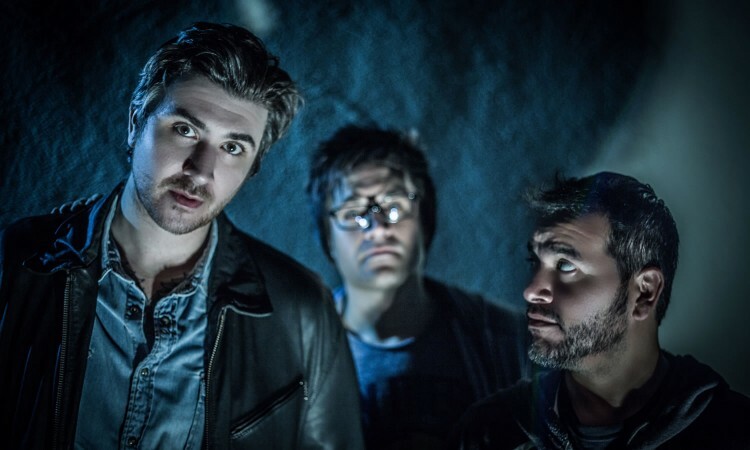 Chicago based pop-punk quartet Counterpunch has signed to El Hefe and wife Jen Abeyta’s Cyber Tracks label for the release of their highly anticipated new full-length record Bruises. 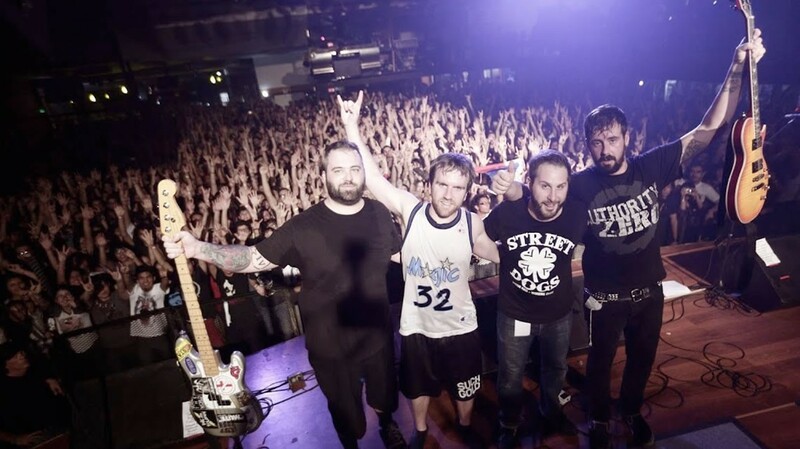 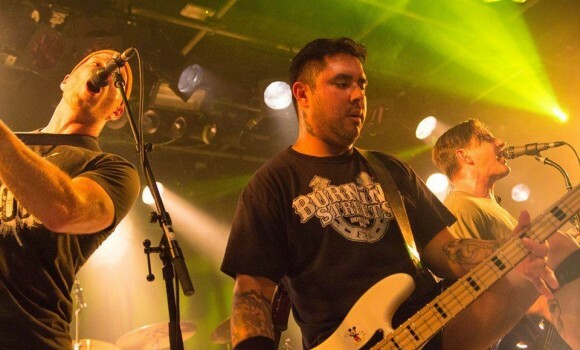 The 11 track album masterfully blends the sound of 90’s melodic skatepunk with modern Rise Against style angst, and showcases the bands penchant for three-part harmonies and anthemic choruses. 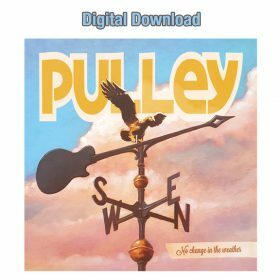 Pulley’s No change in the weather Now Available! 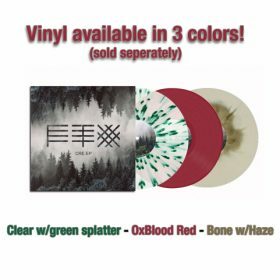 Three styles to choose from! 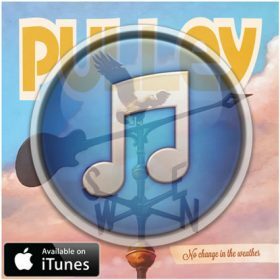 No change in the weather available on iTunes! 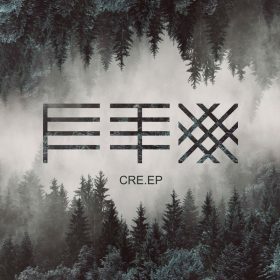 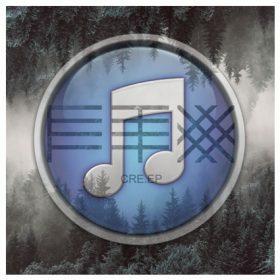 Fenix TX CRE-EP AVAILABLE NOW! 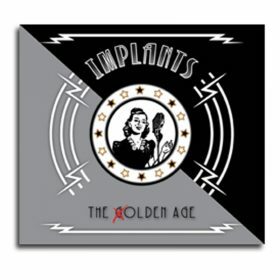 Implants The Olden Age Now Available! 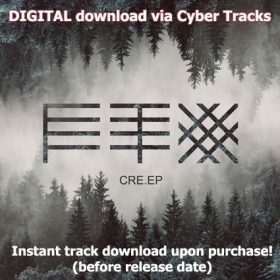 Comes with an instant unreleased track download! 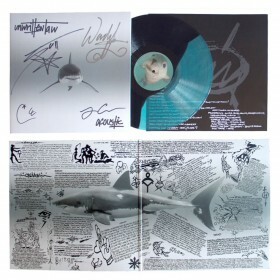 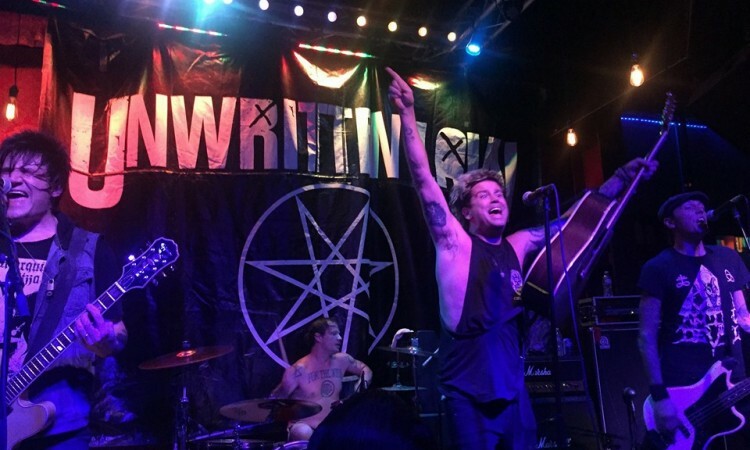 Unwritten Law Acoustic Now Available! 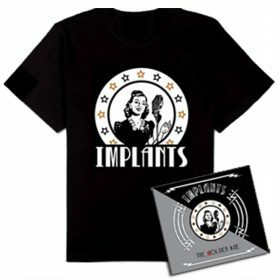 Acoustic is also available in CD format. 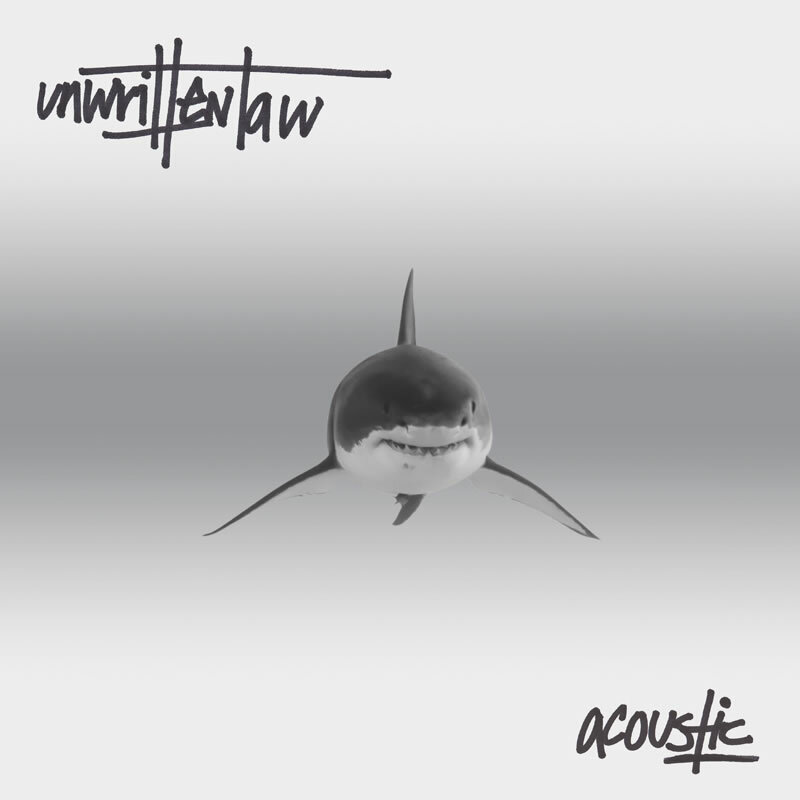 Unwritten Law's Acoustic is now available for order on iTunes! 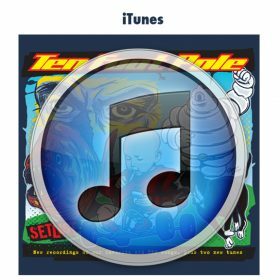 Copyright © 2016 Cyber Tracks.